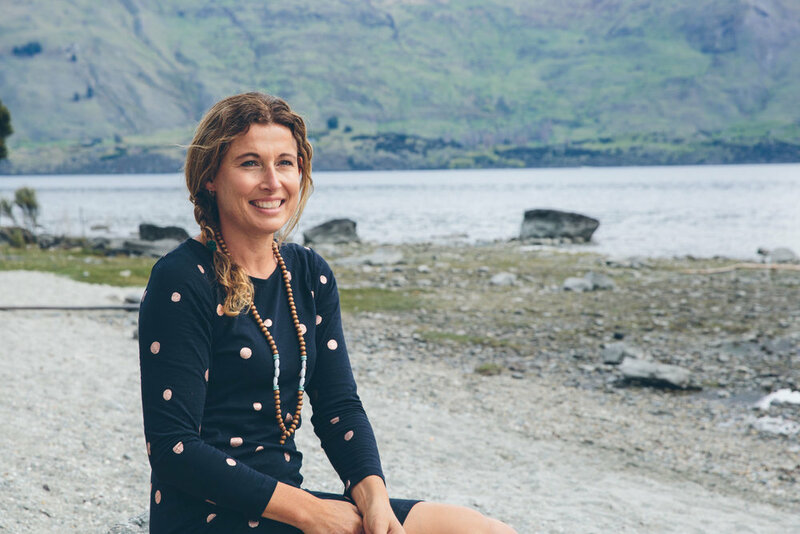 I was truly honoured when the owner of TRUE - Nicki Hanning asked me to do her makeup for the re-brand of her gorgeous Wanaka based product and the re-launch of her website. Nicki was destined to work in natural health and beauty. She has always had a love of baking and spent her childhood recreating recipes by adding her own unique twists. Nicki has also been fascinated by what is in her food and beauty products and is an avid label reader. She also likes to ask questions and loves to learn and find the truth. She is very passionate about living a holistic lifestyle. Her life is busy but fulfilling with days focused on the family (mum of a 6 & 9 year olds), running the household, and the business. To keep her balanced she always creates space in her day for some restorative time away from her daily schedule. Work/life balance is crucial to Nicki, who juggles the family with business. She is always mindful to surround herself with simple, joyful things. Partial to dancing with her daughter, daily lake walks with her dog, long baths with beautiful oils, cups of tea with close friends, and the simple joy of cooking simple whole-foods for her family, her lifestyle choice is simple: when you feel good inside, it can only reflect outward. And as with all things that Nicki does, beauty is never simply about the surface, for her it definitely more than skin deep. This all led Nicki to create her own take on holistic health and beauty. For her what's important to live a truly holistic lifestyle includes: simple whole-foods, daily exercise, time spent in nature, accepting your own uniqueness, mindful breathing and taking a few moments each day for yourself. As a whole these areas simply work and help to improve the quality of your skin, your life and your personal well-being. 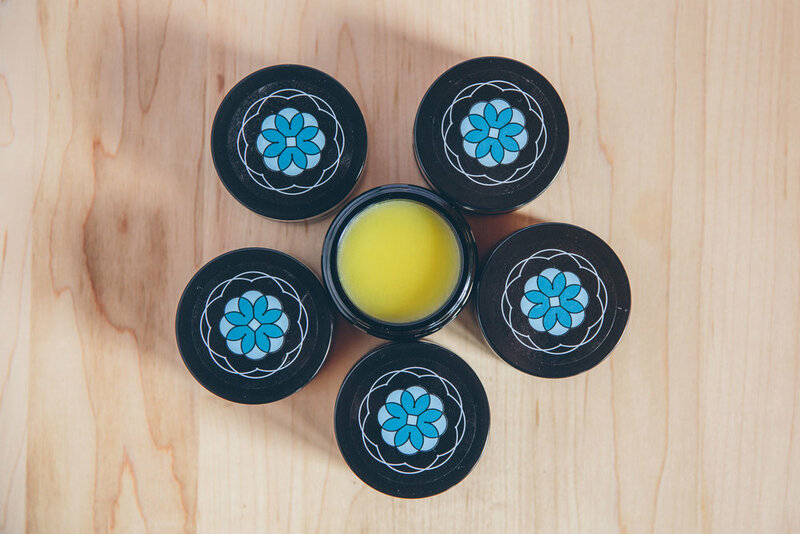 True Meaningful beauty is intentionally handcrafted in small batches by Nicki combining potent certified organic blends, using the innate wisdom of Mother Nature that respects and understands the true physiology of beauty. Radiant, healthy looking skin cannot be achieved if the mind is not calmed and nervous energy diffused. True skincare collections transform the monotony of daily skincare regimes into an indulgent time for calm, healing and well-being. I believe the health of your skin reflects the true health of your being.